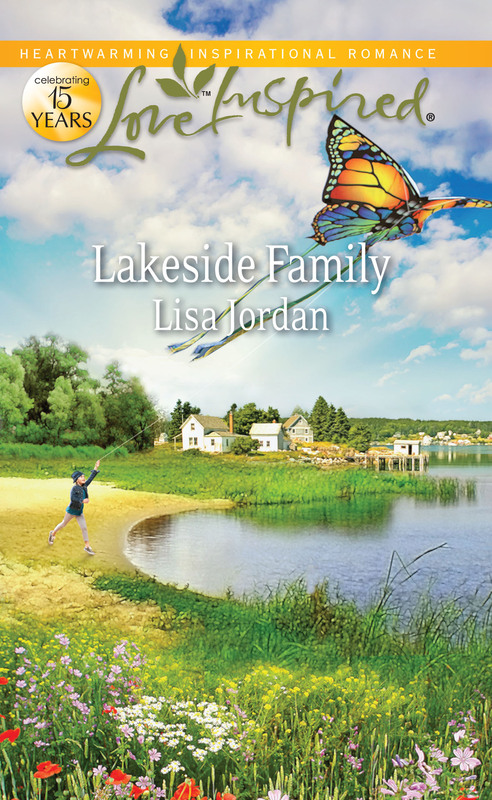 Lisa Jordan’s novels are woven through with tenderness, faith and true love that conquers all obstacles. 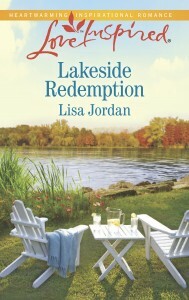 With her talent for writing true-to-life stories, Lisa has a long, successful career ahead of her as a fiction writer! His dreams can all come true…but only if his ex-wife will agree! Jake Holland’s peaceful dairy farm is a sanctuary—one he wants to share with other worn and weary veterans. 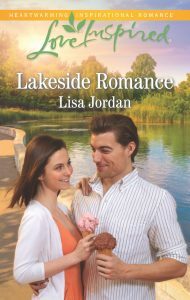 He just needs one more piece of land to start his program…and it belongs to Tori Lerner, his ex-wife. A collaboration could benefit them both, but with a past full of secrets between them, is there any hope for renewed love? 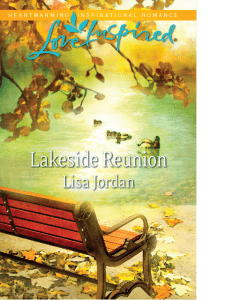 Copyright © 2019 by Harlequin Enterprises Limited Cover Art used by arrangement with Harlequin Enterprises Limited ® and ™are trademarks owned by Harlequin Enterprises Limited or its affiliated companies, used under license. Sarah Sullivan will do whatever it takes to make her summer youth program permanent. But when she’s tasked to teach the teens basic kitchen skills, her hope goes up in flames. Not knowing the first thing about cooking, Sarah needs help. Smelling the delicious aromas coming from her neighbor’s apartment one night, she thinks she’s found her answer. Alec Seaver might know his way around pots and pans, but the lone-wolf widower doesn’t want anything to do with the free-spirited beauty next door. But after he becomes Sarah’s reluctant partner, Alec realizes that she might just be the key ingredient missing from his life. Copyright © 2016 by Harlequin Enterprises Limited Cover Art used by arrangement with Harlequin Enterprises Limited ® and ™are trademarks owned by Harlequin Enterprises Limited or its affiliated companies, used under license. How far does grace go? Zoe James is starting over. She’s worked hard to get past the foolish mistakes that landed her in trouble four years ago. Now the young mom is back in Shelby Lake and ready to reconnect with her son. 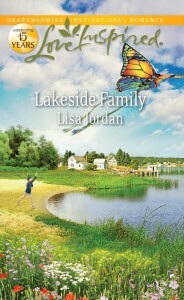 When she bumps into old friend Caleb Sullivan and his two adorable girls, she sees the possibility of a happy future. Caleb has always secretly loved Zoe, but her turbulent past brings up tough memories of his own. 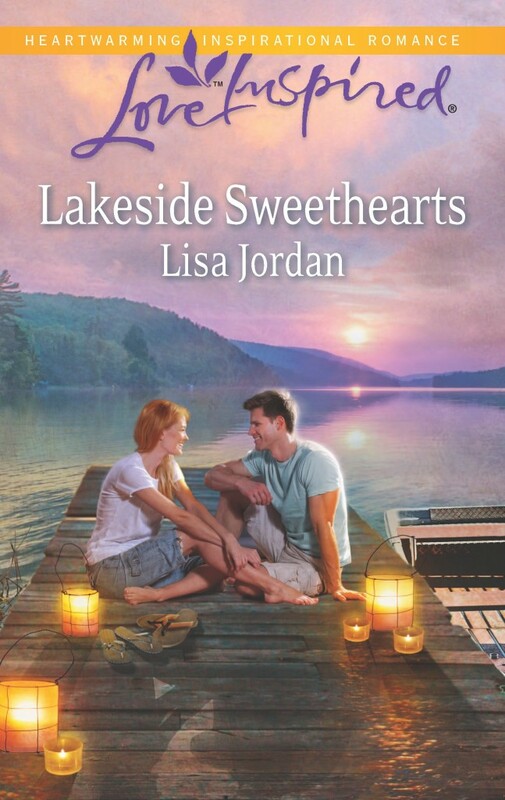 As they spend time together training his girls’ new puppy, Zoe and Caleb will learn that if they can forgive themselves, they might have a chance at a new life—and new love—together. 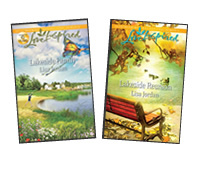 Copyright © 2015 by Harlequin Enterprises Limited Cover Art used by arrangement with Harlequin Enterprises Limited ® and ™are trademarks owned by Harlequin Enterprises Limited or its affiliated companies, used under license. He holds the key to her house…she holds the key to his heart. Agnes Kingsley can hardly bear to walk past the house she lived in as a married woman. It’s full of bad memories she’s never shared— not even with her best friend, Ian James. But now Ian wants her help to restore that old home for a community project. 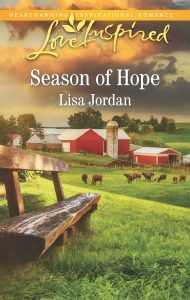 Agnes knows it’s for a good cause, but as their work brings them even closer together, she’s afraid to trust—in herself or in the feelings she’s secretly harbored for her childhood friend. Yet as they chip away at the house, walls come down around both their hearts…uncovering a foundation to last a lifetime. Copyright © 2014 by Harlequin Enterprises Limited Cover Art used by arrangement with Harlequin Enterprises Limited ® and ™are trademarks owned by Harlequin Enterprises Limited or its affiliated companies, used under license. The one man she never wanted to see again is the only who can save her daughter’s life. In the space of a minute, Nick Brennan learns he has a nine-year-old daughter— and that she desperately needs his help. All this time, his high school sweetheart, single mother Josie Peretti, thought he knew about their child. And that he just didn’t care. About the ill little girl—or Josie, the woman he’s never forgotten. But Nick made a long-ago promise never to forsake his family the way his father did. 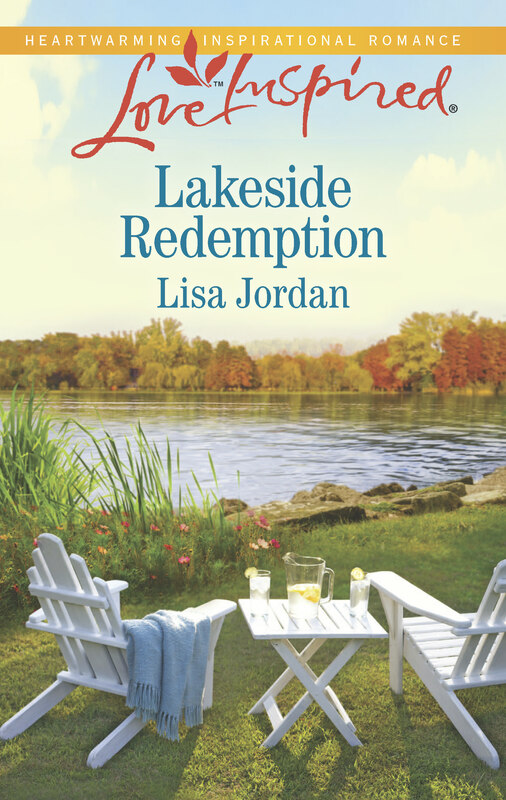 A promise he vows to make good on now… if only Josie will bless him with a second chance. Copyright © 2012 by Harlequin Enterprises Limited Cover Art used by arrangement with Harlequin Enterprises Limited ® and ™are trademarks owned by Harlequin Enterprises Limited or its affiliated companies, used under license. 2012 ACFW Carol Award Winner! Will she risk her heart for a second chance at love? Bed-and-breakfast owner Lindsey Porter prays she won’t run into Stephen Chase when she returns to Shelby Lake. Five years ago, the cop jilted her to marry another woman, and Lindsey fled town. But no sooner does she hit city limits than Stephen pulls her over for a broken taillight. Despite the past, he’s still able to stir up Lindsey’s old feelings for him. Now a widower and single dad, Stephen recognizes a second chance when he sees one. And he’ll do anything to make Lindsey trust in God and take a risk for love–again. Copyright © 2011 by Harlequin Enterprises Limited Cover Art used by arrangement with Harlequin Enterprises Limited ® and ™are trademarks owned by Harlequin Enterprises Limited or its affiliated companies, used under license.